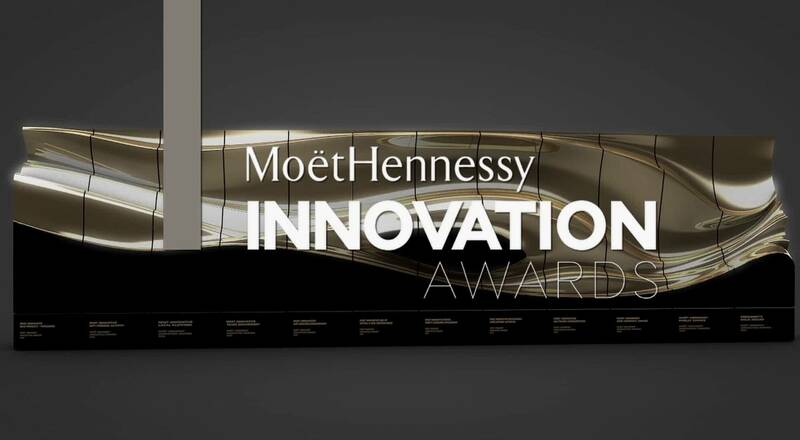 Reflecting a group that encourages creativity and boldness in all its activities, the annual Moët Hennessy Innovation Awards celebrate fresh ideas and outstanding initiative. The Wines & Spirits Houses of the LVMH Group have embraced innovation since their founding. Dom Pérignon invented the traditional “méthode champenoise” for making champagne in the 17th century, while Veuve Clicquot was the first to put a yellow label on its bottles to stand apart from competitors. “With their centuries of history, our Houses continue to demonstrate tremendous innovative drive, reflecting their ability to reinvent themselves, and their aspiration to preserve their leadership positions,” says Christophe Navarre, President of Moët Hennessy. 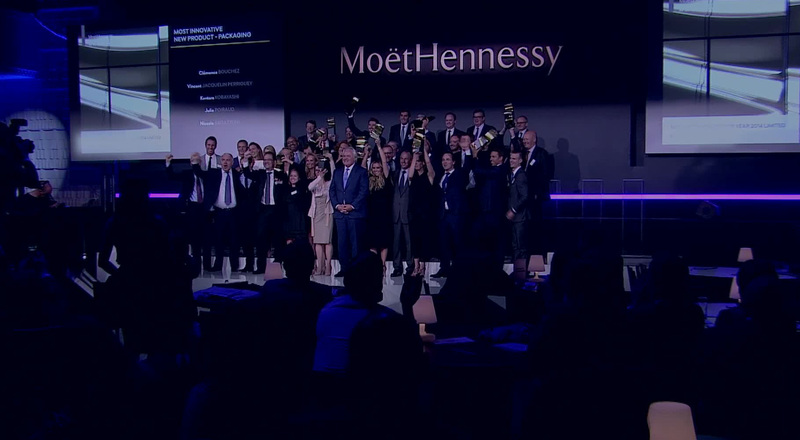 The eighth annual Moët Hennessy Innovation Awards once again raised the bar of innovation at Moët Hennessy. 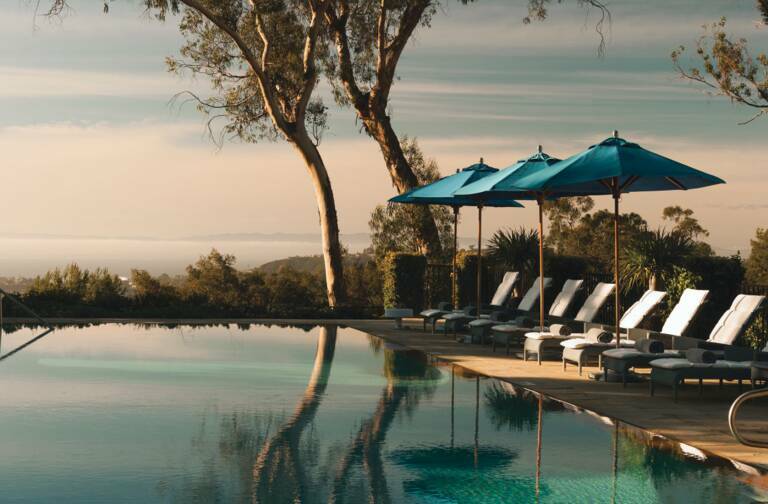 This year’s competition spotlighted recent achievements at the Wines & Spirits brands. 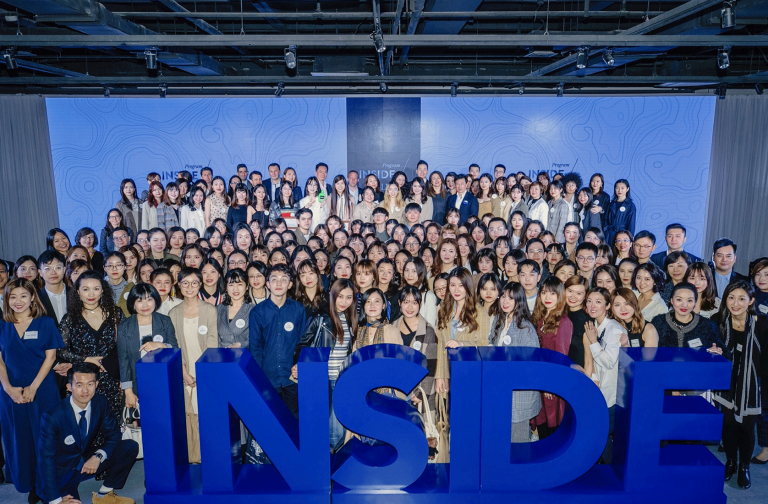 From production to marketing, and sustainable development to communication, the most creative initiatives in every area were spotlighted. Some 500 applications were submitted in ten categories for the 2015 awards. 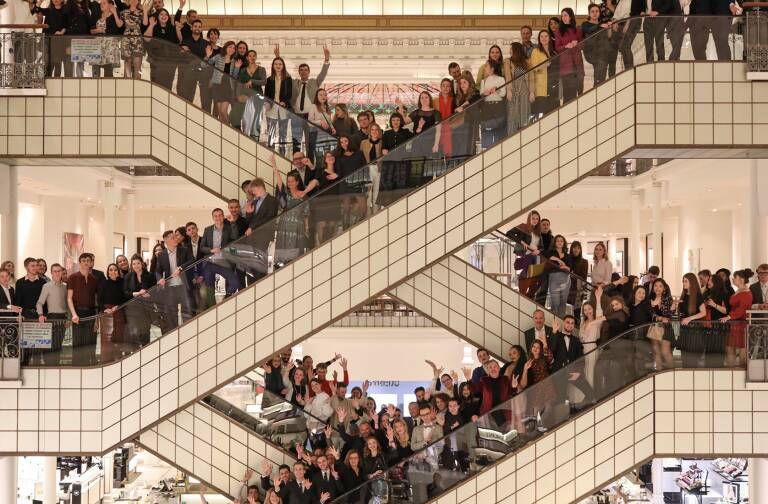 The competition ceremony culminated with two special awards: the Public Choice Award for the Dom Pérignon P2 Launch, and the President’s Gold Award, which went to the activation program for the collaboration between Hennessy and street artist Shepard Fairey. The event is also a source of inspiration and emulation among Moët Hennessy Houses. Some award-winning initiatives have been replicated and grown into global programs.